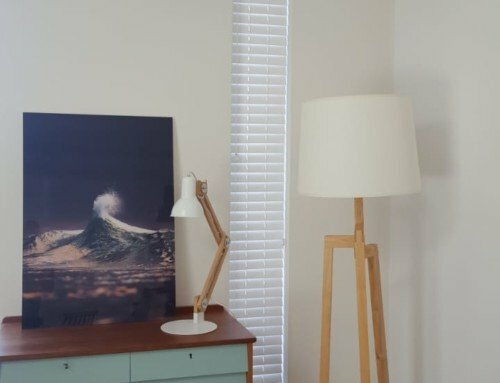 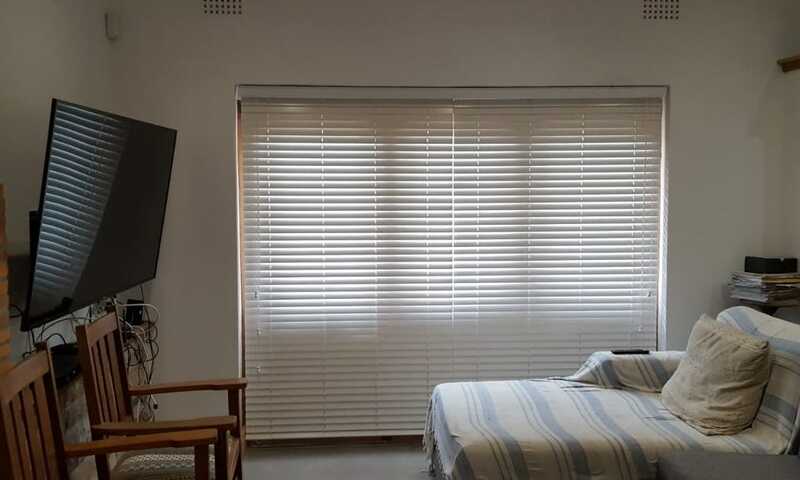 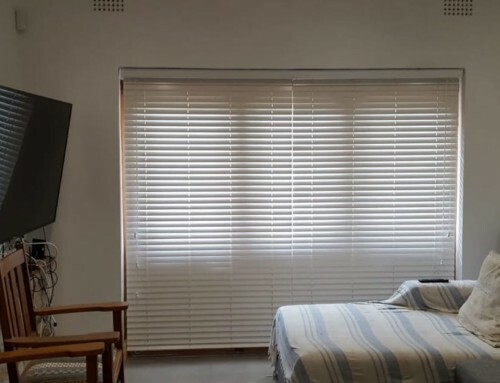 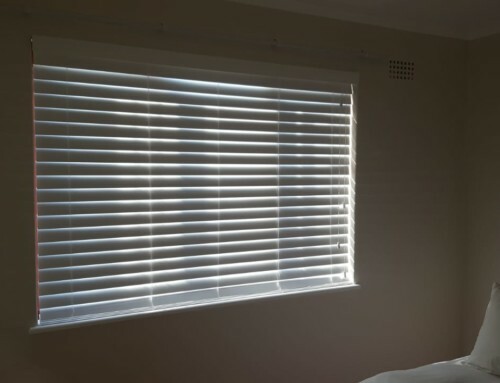 These 50mm white bash wood venetian blinds are ideal for your bedroom or lounge. 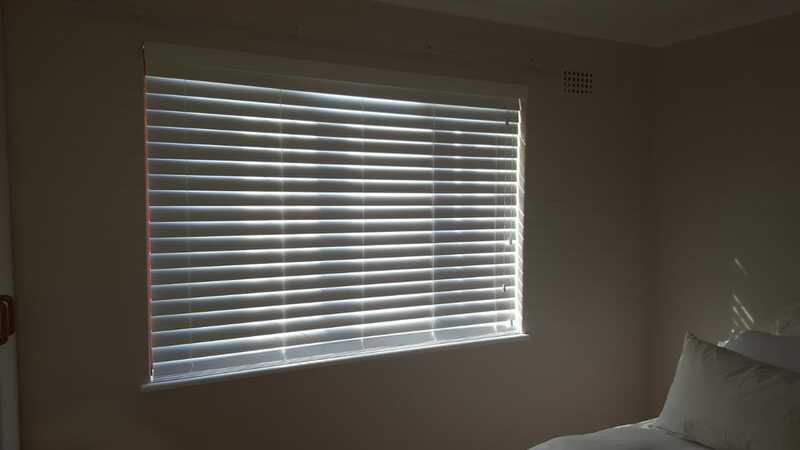 Their additional width allows for complete control of the light which comes through the window or door. 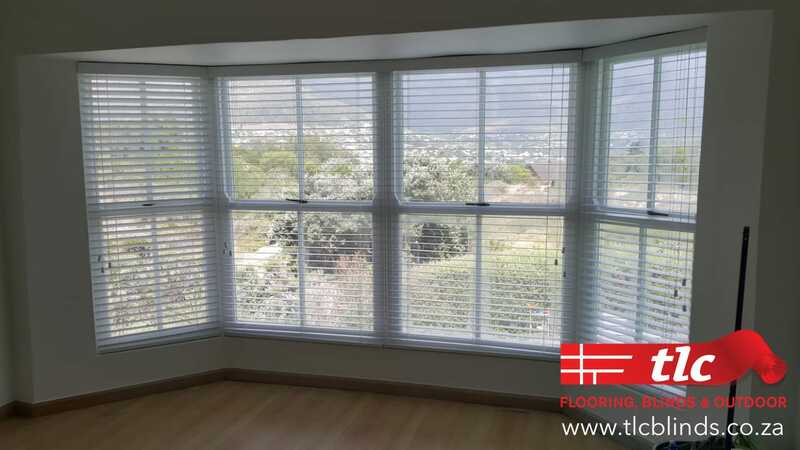 They can be fully retracted, are easy to clean and are durable. 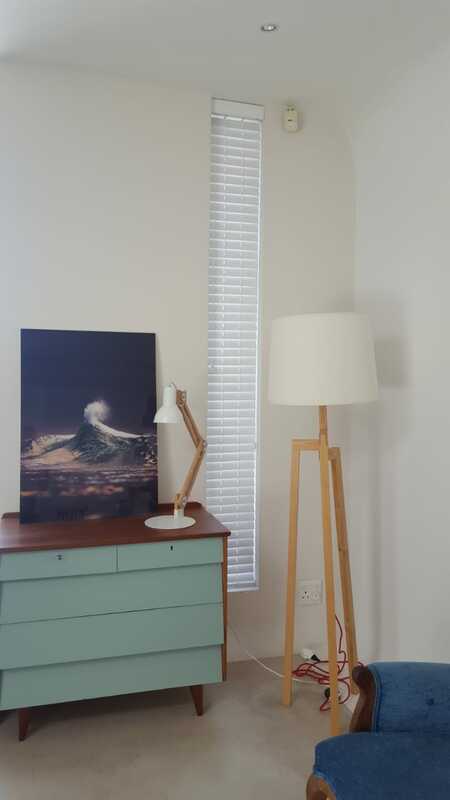 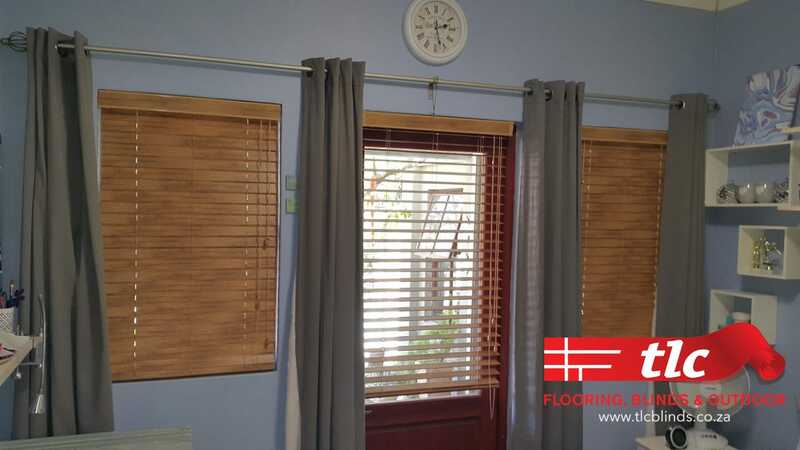 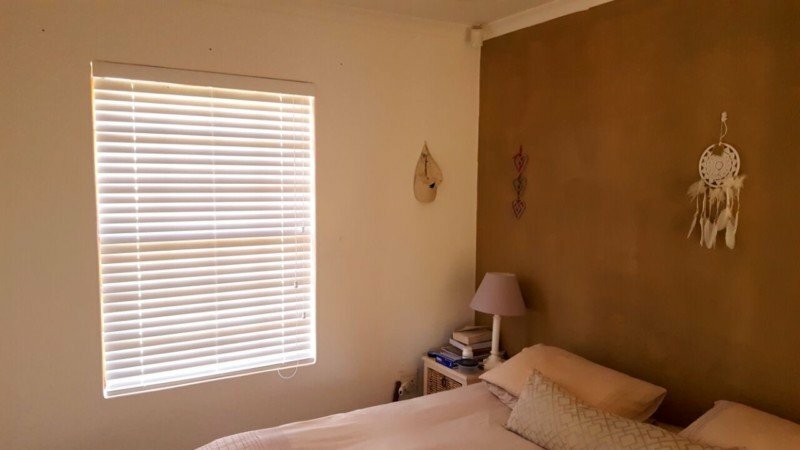 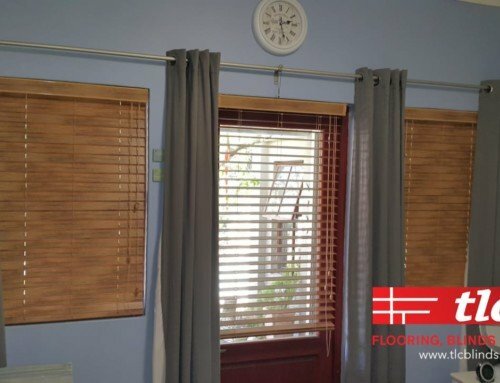 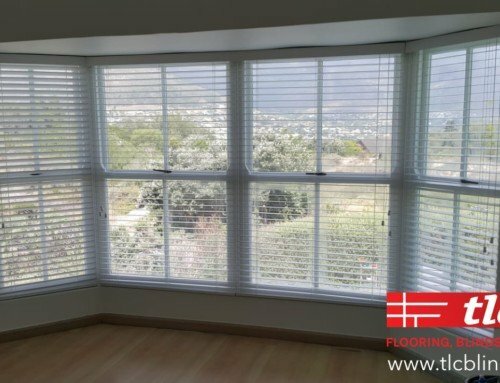 See more about our Wooden Venetian Blinds here or contact us.